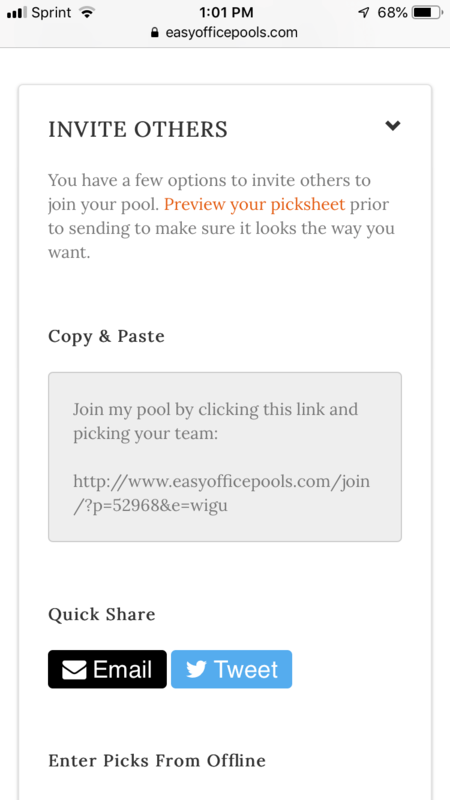 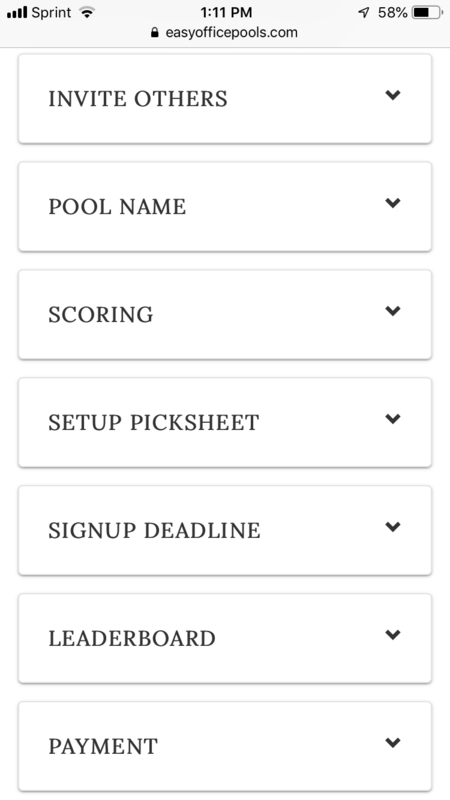 Provide all your pool members the ability to access results from their mobile device or desktop computer … LIVE! 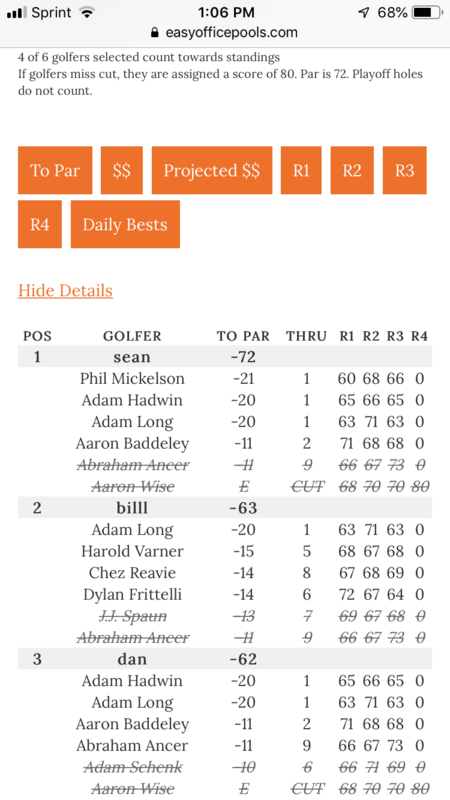 The 2018 PGA Championship is August 9-12, 2018 at Bellerive Golf Course. 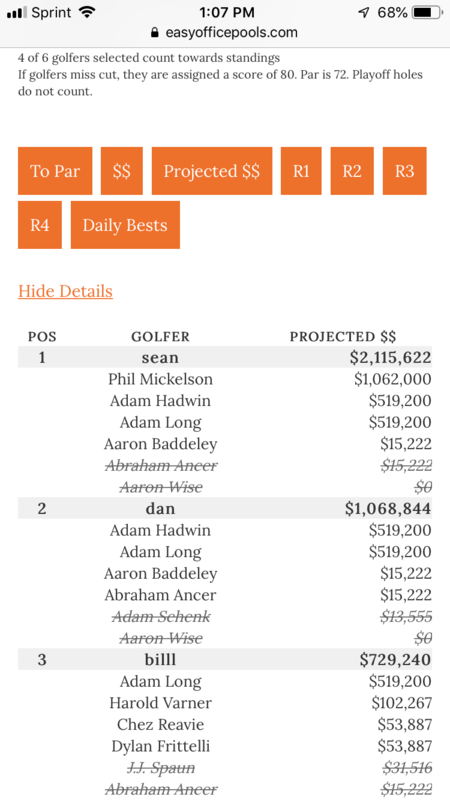 From PGA.com. 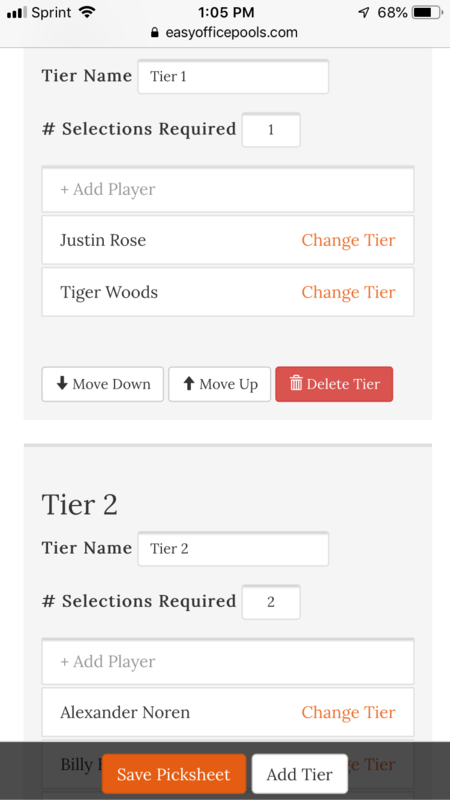 The field is subject to change and won’t be finalized until the first tee time. 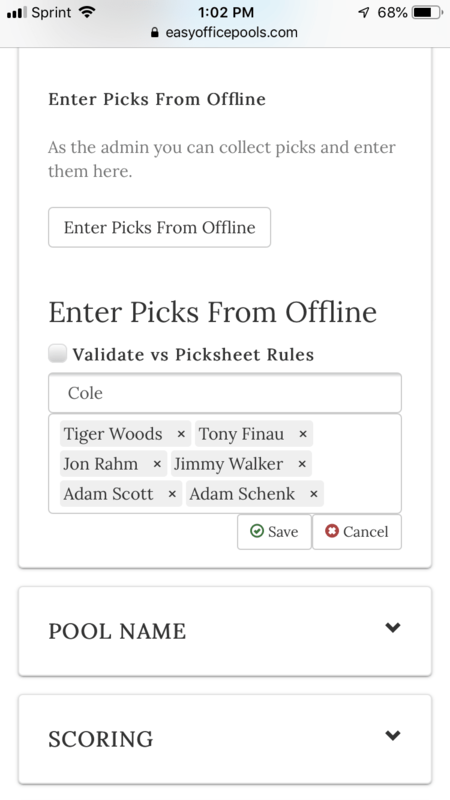 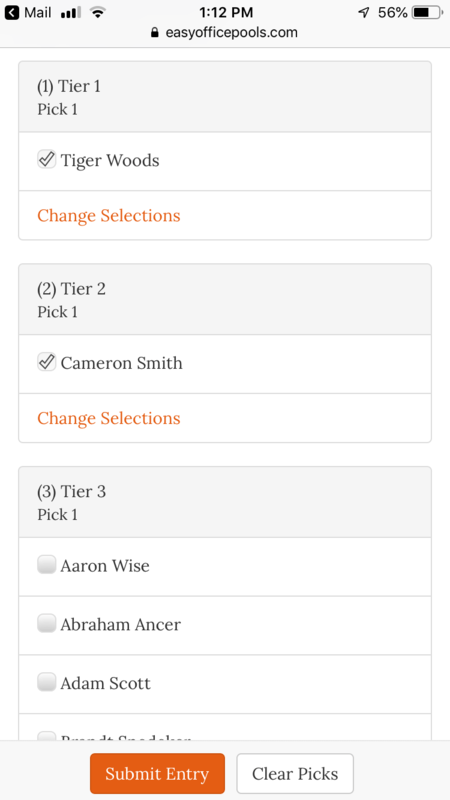 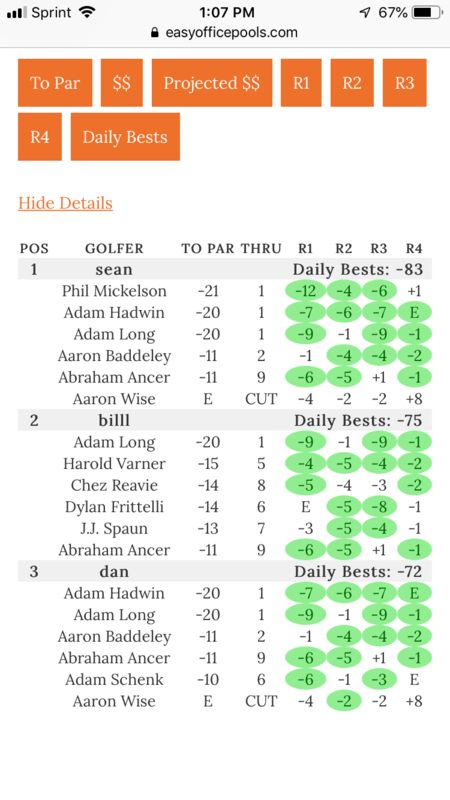 Loved how easy it was to enter the players and how you had both the par and $$ leader options. 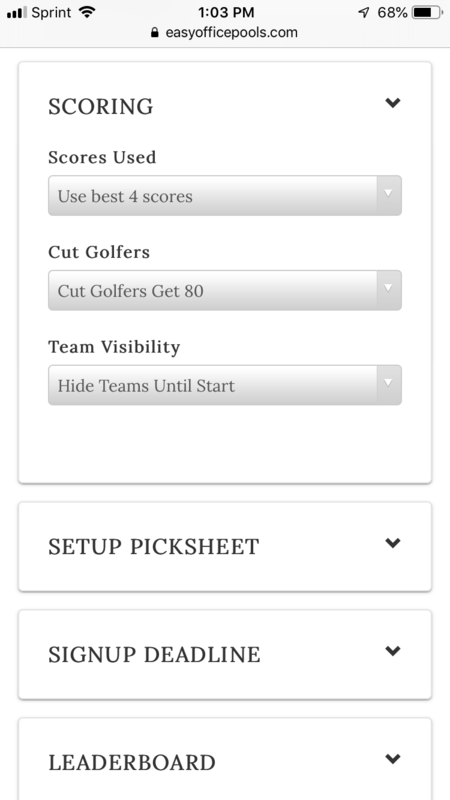 See our PGA Golf Pool format page.